American politics has its quirks but at least our congress members are (probably) pretty sober. 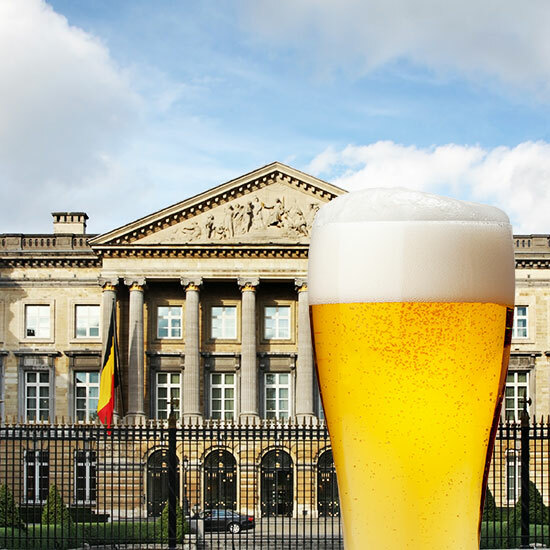 Meanwhile, despite concerns from its own ethics committee, the Belgian parliament recently decided to keep a perk its members have enjoyed since the 1990s: free beer and wine. Who wants to move to Belgium and get into governing?! However, after chatting things over will other party leaders, Chamber President Siegfried Bracke reportedly decided that any alcohol issue was “non-existent,” stating that the committee was basically overstepping its bounds because the aforementioned racial slur incident had nothing to do with free booze. Yes, the MP was just a good ol’ fashioned racist, I guess! And so, the alcohol stays! Possibly the most interesting aside to this story, however, is why the Belgian parliament started getting free alcohol in the first place. According to Nieuwsblad, citing parliamentary member Herman De Croo, he said that he introduced free beer and wine when he was Chamber President because too many MPs were going out and getting drunk in the local cafes instead of attending debates. “In three or four cafes was even installed a bell that went off when the voting began,” he said. Sounds to me like the Belgian parliament already found a solution to its alcohol problem back in the ‘90s. If it ain’t broke, don’t fix it!